Johannesburg, July 27 (IANS) Indian Prime Minister Narendra Modi on Thursday said that India will work with other member states of the BRICS economic bloc to prepare for the Fourth Industrial Revolution while reiterating India’s commitment to multilateralism, international trade and rule-based world order. 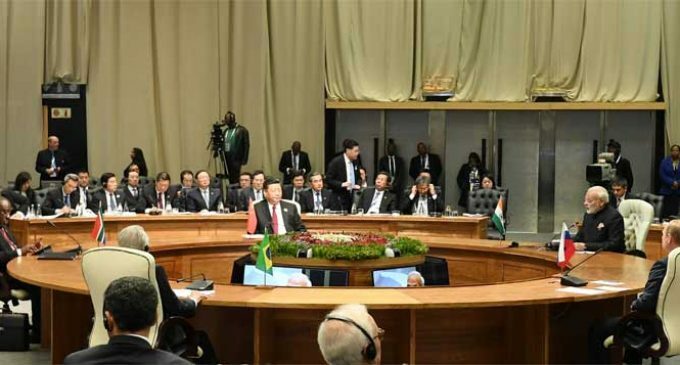 Addressing the plenary session of the 10th BRICS (Brazil, Russia, India, China, South Africa) Summit here, Modi said that everybody knows the importance of working together to fight the challenges thrown up by cyber security. Founder and Executive Chairman of the World Economic Forum Klaus Schwab is credited with coining the term Fourth Industrial Revolution for having written a book by the same name. It is the fourth major industrial era since the initial Industrial Revolution of the 18th century and is characterised by a fusion of technologies that is blurring the lines between the physical, digital, and biological spheres. It is marked by emerging technology breakthroughs in a number of fields, including robotics, artificial intelligence, block chain, nanotechnology, quantum computing, biotechnology, the Internet of Things, 3D printing and autonomous vehicles. According to Modi, the world that is being created by new industrial technology and digital interface offers opportunities as well as challenges. “New systems and products will open new roads for economic development,” he said. Stating that Industry 4.0 will make the world flatter, the Prime Minister said that many deprived classes will be able to make big leaps with the help of technology and development. At the same time, he said it is difficult to say what effect this will have amid growing inequalities, a fast changing society and human values. “In the Fourth Industrial Revolution, talent will become more important than money,” Modi stated. “The new face of employment will be high skilled but temporary jobs,” he said. He was of the view that digital platforms, automation and data flows will reduce the importance of geographical distances. “When digital platforms, e-commerce and and marketplaces will get linked with such technologies, a new kind of industry and business leaders will surface,” he said. He was of the view that school and university curricula must be prepared in such a way that the youth can prepare for the future and said that it must be ensured that the changes in technology find place in such curricula. 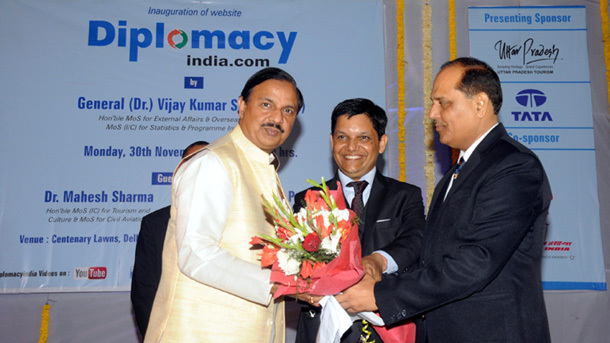 “In India, because of this, the National Skill Development Mission has been started,” the Prime Minister said. Modi also said that technological innovations can help in better service delivery, increase in productivity levels and better management of labour issues. “In today’s times, technology has become the biggest disruptor,” he said. “The effects of Industry 4.0 just cannot be imagined. Speaking on the occasion, South African President Cyril Ramaphosa, host of this year’s Summit, said that technology should not be allowed to change society. “The needs of society should shape technologies,” Ramaphosa said. He also said that the Fourth Industrial Revolution should not be allowed to be the preserve of a handful of nations.